Welcome to Teacherspet Pet Retreat! At Teacherspet Pet Retreat, our specialized, personal care for your pet will make them think they are on vacation too! 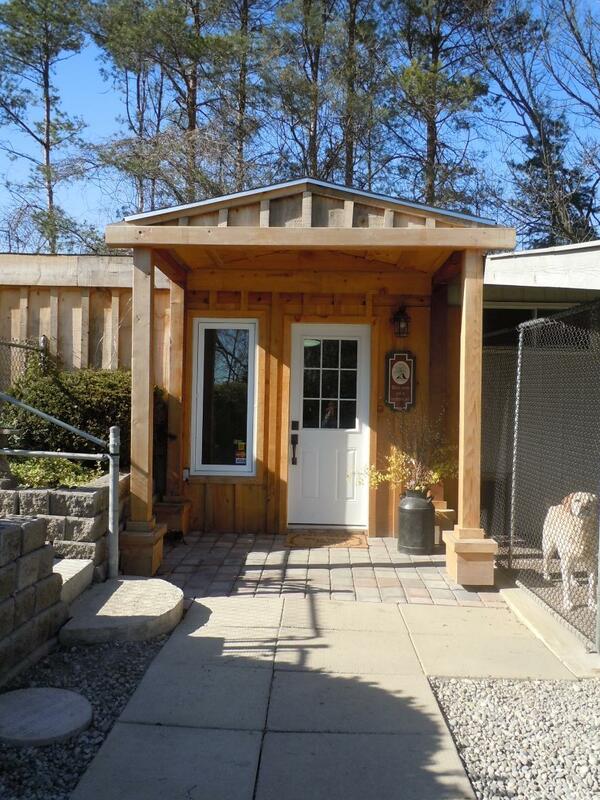 Our country kennel can accomodate short and long-term boarding for dogs and cats. Your dog will have his or her own individul indoor/outdoor run that is connected by a door. During good weather, the doors are left open and the dogs are free to go in or out whenever they choose. During the cooler weather, the door is kept closed and the dogs are let outside every two hours. We are very pleased to announce that as of May, 2016, we have air conditioning. All of our visitors are individuals, with different needs. We provide a variety of boarding and training packages to ensure that each pet is happy, healthy, and relaxed. Your cat will be boarded in a private suite in a quiet, cozy area separate from the dogs. We also provide a variety of boarding packages to ensure that your feline friend is content while you are away. Our cat play area provides the opportunity for exercise and entertainment. We live on the property, so your pet will be cared for 24/7. All prices depend on size of dog, condition of coat, and temperament.